And this month’s A.R.C. 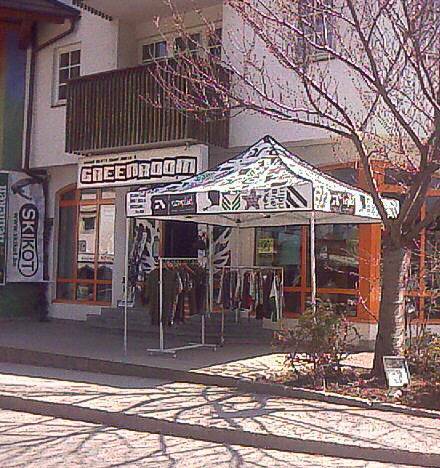 Ambassy Award goes to “Green Room Store” in Mayrhofen for putting up such an awesome tent, turning their shop practically into an A.R.C. flagship store.